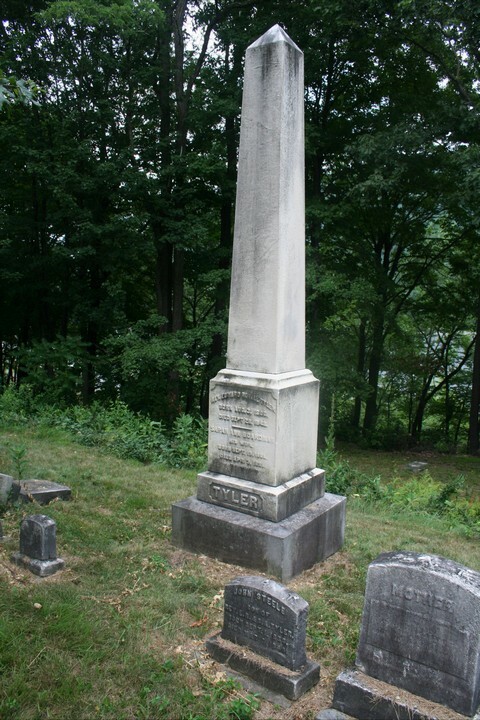 Colonel Tyler was one of many promising young men who left pleasant and comfortable homes in Vermont, and went forth to do battle in the war of the great rebellion, and never returned. He was a son of Rev. Thomas P. Tyler, D. D., of Batavia, N. Y., and grandson of the late Hon. Royall Tyler, for sixteen years judge of the Supreme Court of Vermont. Lieutenant Colonel Tyler graduated, at the age of fifteen, at a school in Connecticut, where students were instructed and drilled in military tactics. At sixteen years of age he entered the law office of his uncle, Hon. 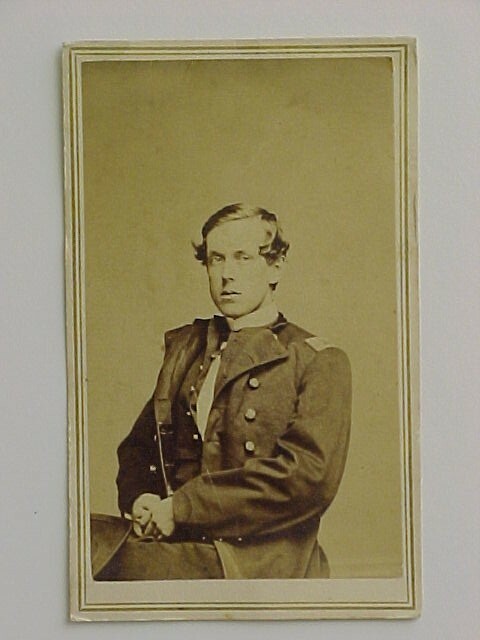 Royall Tyler, of Brattleboro', as a student, and two years afterward, in April, 1861, enlisted as a private in Company C., Second Regiment Vermont Volunteers, and was elected First Lieutenant; promoted Captain, January 23, 1862; Major, February 9, 1863; Lieutenant Colonel, April 2, 1864, and Colonel May 6, 1864. He died at the Metropolitan Hotel, New York CIty, on the 23d of May, 1864, of wounds received in the battle of the Wilderness on the 5th. Colonel Tyler's military record in the field is identical with that of the Second Vermont Regiment, which will be found in this book. 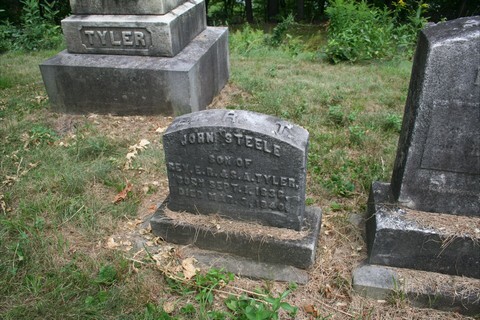 Colonel Tyler distinguished himself in his regiment for his gentlemanly and soldier-like bearing, and in many battles for his gallantry receiving the commendation of his superior officers. He left behind him many friends, who feel that this was a noble sacrifice laid upon the altar of their country. Waite's "Vermont in the Great Rebellion," pp 263-4.